Using foods to help depression during menopause can help to overcome the hormonal fluctuations in your mind and body. The term healthy body, healthy mind can be reversed in menopause. Any food rich in Omega 3 is well known for being good for your body, in particular, your mind. Some of the best sources of fish include: mackerel, salmon, sardines, tuna, pollock, herring, anchovies. Milk is full of Omega 3-fatty acids. Cow’s milk is recommended by past sufferers of depression and by medical professionals. Magnesium, zinc and iron are found in beans. Fava beans, legumes, kidney beans, garbanzo beans, soy beans. Grass fed lamb increases your Omega 3 levels. Add it to your favorite vegetables in a casserole or hot pot stew. Together with grains and seeds, nuts are highly recommended for treating depression, in particular, peanuts, cashew nuts, hazelnuts and brazils. Vitamin B3 is found in large quantities of chicken. Along with turkey it is known to contain tryptophan (one of the essential amino acids). Boiled/poached or roasted, it is a nutritional food to help depression. Rich in Vitamin B and Vitamin B3, avocado can help to raise lift your mood. High in Magnesium and rich in vitamins. Another great Omega 3 fatty-acid sources, along with chinese gooseberry. Kiwi also gives you a Vitamin C boost that help with fatigue as well as depression. Fresh vegetables help with every part and function of the body and it is important to consume them in your daily diet. Excellent examples are carrots, asparagus, lettuce, button mushrooms and broccoli. Foods to help depression are useful in dealing with any symptoms of depression, however, ensuring that you take enough exercise and take steps to achieve a positive outlook will also be beneficial. You can mix this type of pasta with many things such as fish and vegetables which will not only produce a filling meal but will also boost your mood. Normal pasta is classed as a comfort food so look towards changing your diet to include complex carbohydrates* that will boost your levels of serotonin*. Whole grain pasta, whole-grain bread, bagels, buns and rolls, whole-grain macaroni and breakfast cereals. Jacket potato is also a complex carbohydrate which makes it a good choice for curing depression during menopause. Topped with tuna or beans is a highly recommended meal. Rich in both Vitamin B3 and Bc chicken and turkey are excellent anti-depressants. Combined with a salad including; mushrooms, tomatoes, lettuce and carrots you are adding Vitamin D and Vitamin D to your meal. Grass fed lamb has more Omega-3 fatty acid and is therefore a better mood enhancer. Combine it with those much needed vegetables and you will not only have a wholesome meal but a meal which is particularly good for anyone experiencing menopause depression. Any of the Omega-3 fatty acid fish listed above combined with a salad or vegetables will help to alleviate menopause related depression. A great snack. Good fruits include; melon, kiwifruit, mandarin, blueberries and banana. *Complex carbohydrates -are for sustained energy. Simple carbohydrates cause a spike on blood sugar that quickly dissipates. *Serotonin – a chemical in the brain often associated with depression. Eating foods rich in complex carbohydrates can help to raise your levels of serotonin thus alleviating depression. 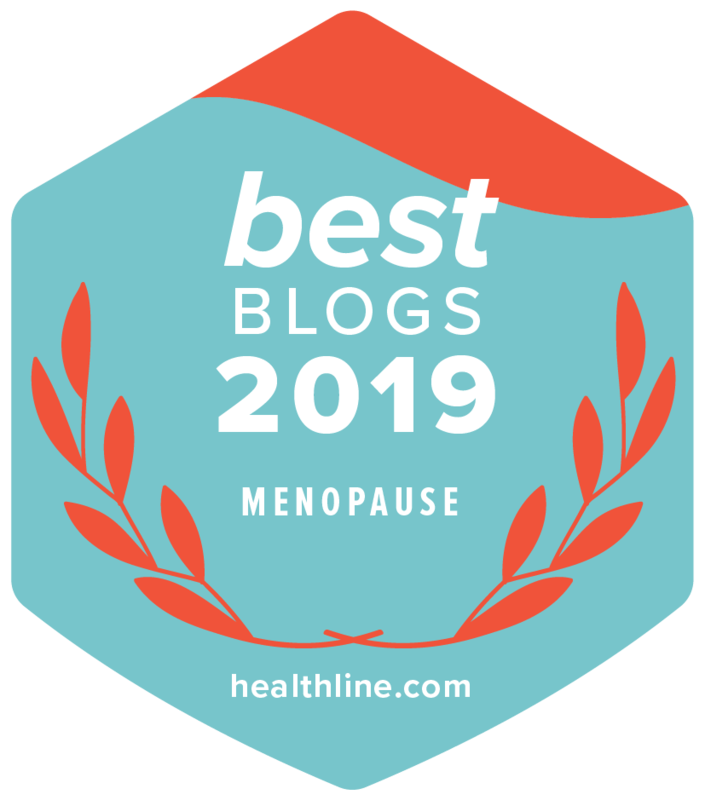 Following a simple, well balanced diet will go a long way to reducing menopause symptoms and your chances for developing many other menopause related complications. Focus on nutrition and foods to help depression if you are experiencing this menopausal symptom. Try to moderate your intake of fats, carbohydrates and proteins.